An active lifestyle is sure to find its place at Lincoln Crest. Feel your energy rise as you swim in one of our two crystal blue, outdoor heated swimming pools. Is tennis your game? Come and enjoy our tennis courts. Ready to hit a trail to hike or bike? You’re just minutes from several parks. 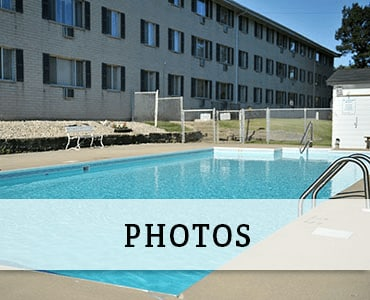 Lincoln Crest Apartments is conveniently located to freeways that can quickly take you to the pleasures of the city. Cat friendly with the location you seek and the extras you want. 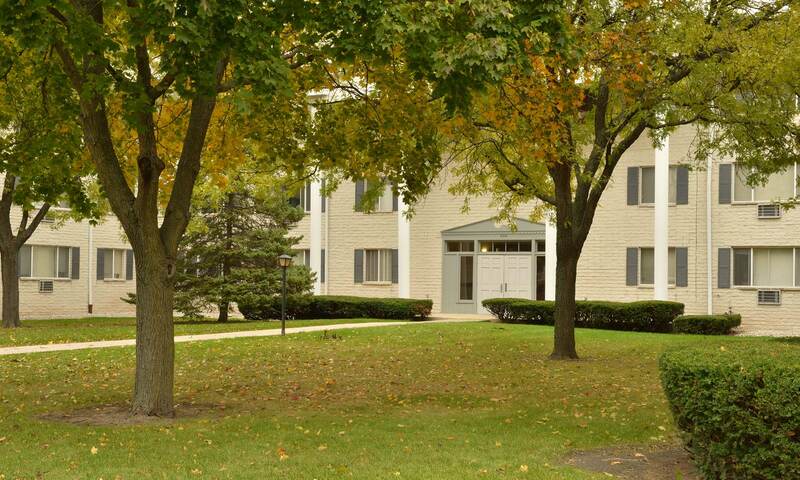 Residing in a neighborhood setting, Lincoln Crest is just off I-894 and minutes from Highway 100. Anything you want is within quick access, from all the action to peace and relaxation, Lincoln Crest Apartments puts everything within easy reach.